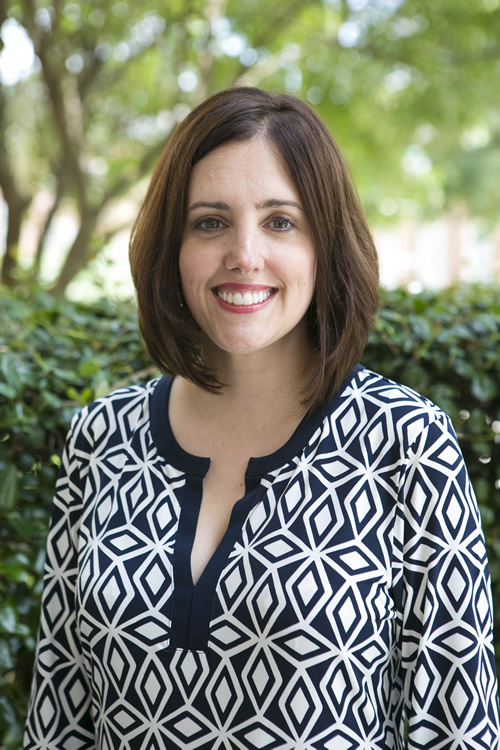 Samford University administrator Lisa Imbragulio was recognized as an emerging higher education leader for the 2017–18 National Association of College and University Business Officers (NACUBO) Fellows Program. Imbragulio is associate vice president for business and financial affairs. Imbragulio is one of 16 exceptional business and finance professionals selected from colleges and universities across the country. The NACUBO Fellows Program, which debuted in 2016, is an intensive one-year professional development program designed to prepare promising professionals for leadership positions in higher education business and finance. Over the course of the year, fellows will work with higher education presidents, provosts and chief business officers (CBOs) to deepen their knowledge of business management, institutional communication and the expanding role of the CBO on campus. Additionally, they will evaluate and enhance their leadership skills as they learn the core competencies needed to succeed as CBOs.